Aunt Rosie Old Fashioned Woman Apron. 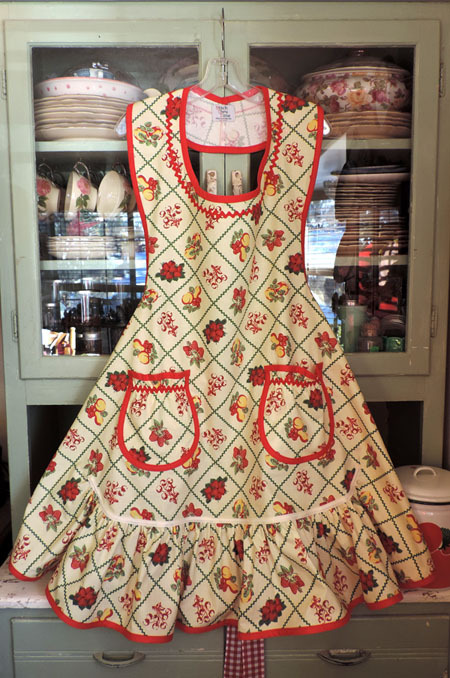 Retro ruffle full apron with cute round apron pockets on a ruffle apron you'll love! Old fashioned ruffled aprons like aprons from the 1950s and 1960s. Ruffled full aprons. 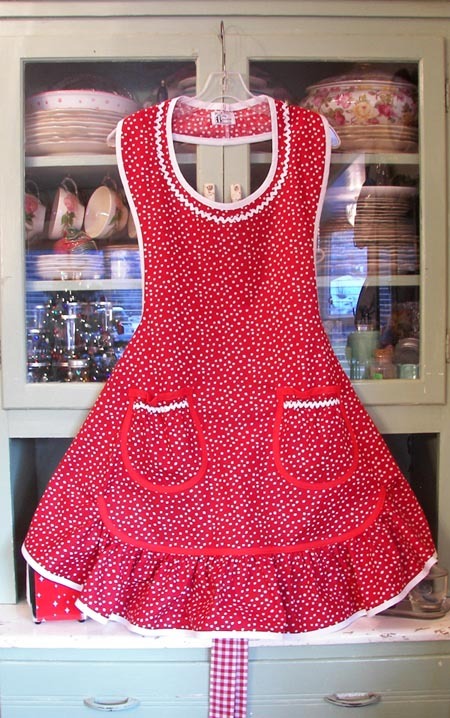 Aunt Rosie Full Ruffle Woman Apron in Red Polka Dot #2100 $59.95 ex-large $64.95. Retro red polka dot woman apron in Aunt Rosie style. 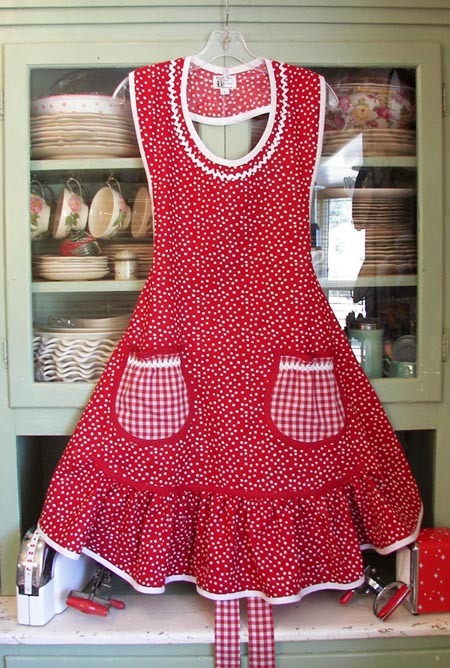 A full retro red polka dot woman apron with red gingham pockets and a beautiful ruffle for a feminine apron. White trim around this beautiful woman apron with round pockets. $59.95 ex large add $64.95. The above apron is shown in a size a little larger than extra large. 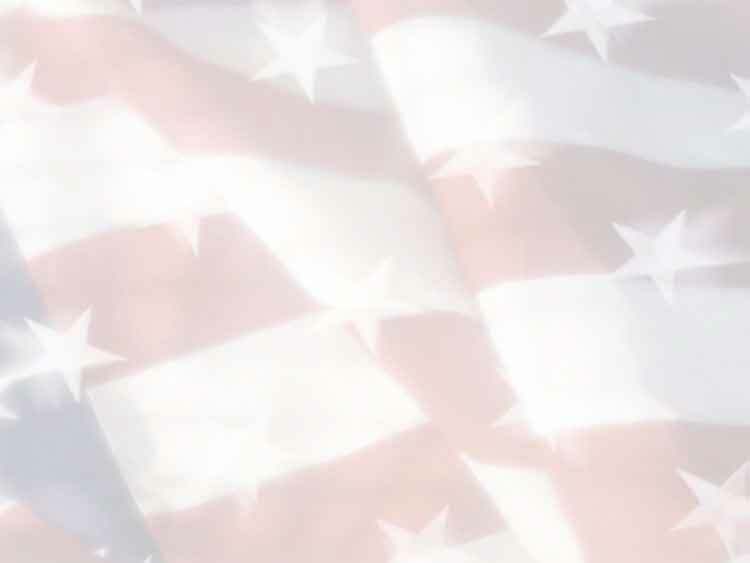 If you are a 20 or larger please call us at 435-648-2141 and we can talk about making it larger than extra large. 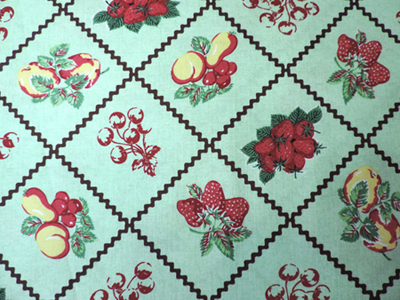 Old Fashioned Apron in old fashioned fruit with a green background. Brown ric rac surrounding strawberries, peaches and cherries. An all around apron that will bring back memories of way back when. Aunt Rosie Apron Red Cherries Yellow Polka Dot aprons for women #2180 $59.95, extra large $64.95. You will have year round cherry season! 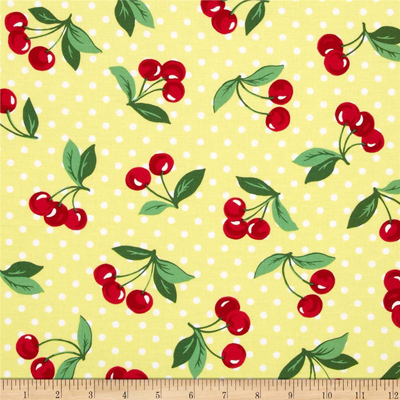 Red Cherries on yellow polka dot, oh so cute! Aunt Rosie Full Ruffle Woman Apron in red polka dot, #2100 $59.95 ex-large $64.95. Aunt Rosie with matching pockets. A beautiful red polka dot ruffle apron red polka dot pockets. Aunt Rosie ruffle full apron a beautiful apron that will keep you clean in the kitchen.